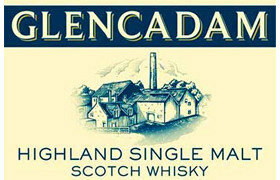 The Glencadam Distillery was founded in 1825 in the East Highlands. Naturally, over the years Glencadam has known the 'closed' periods and changes of ownership that are common for older Scottish distilleries. 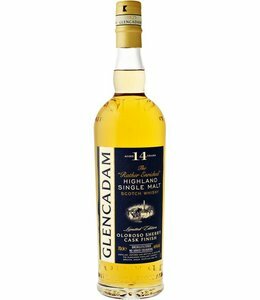 Until 2003 there are no distillery bottlings of Glencadam. In that year, the single malt distillery is taken over by Angus Dundee Distillers, which immediately starts bottling old casks under the Glencadam label. And now there are also distillery bottlings on the market with vintage 2003 and later. 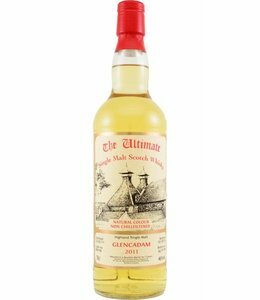 Before 2003, there were not many independent bottlings of Glencadam whisky. All in all, around 300 Glencadam bottlings are known.